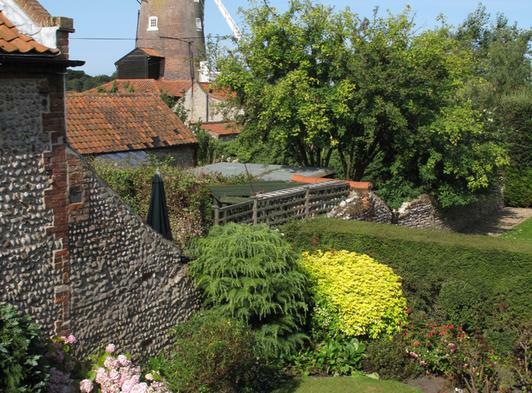 1 Zetland Cottage is a charming, traditional flint stone cottage on the edge of the lovely unspoilt charming Conservation village of Cley-next-the-Sea, in an area of outstanding natural beauty. 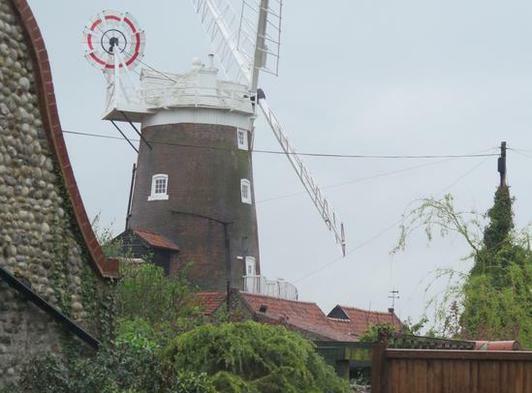 The attractive, private landscape garden looks directly out onto Cleys famous historic windmill. Beautiful sunsets! 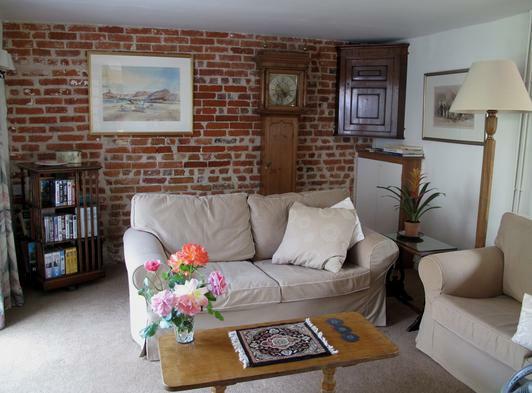 The cottage is spacious, well equipped and furnished, to a high standard with some antiques and original artwork. 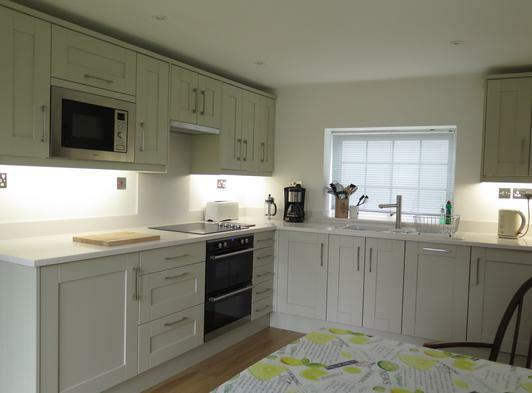 There is a large living room and a dining room separated by a fireplace column and a high quality new kitchen with all fitted appliances and television. 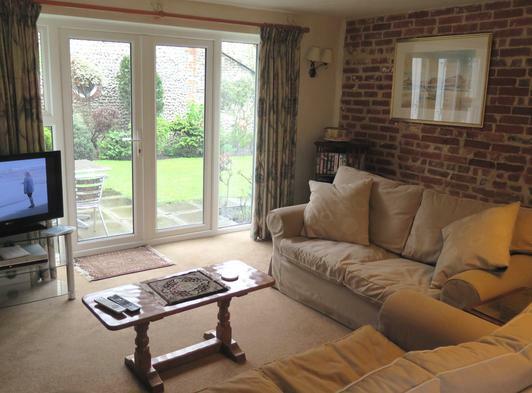 Patio doors from the living room and kitchen open out onto the garden, Unlimited high speed internet is included. 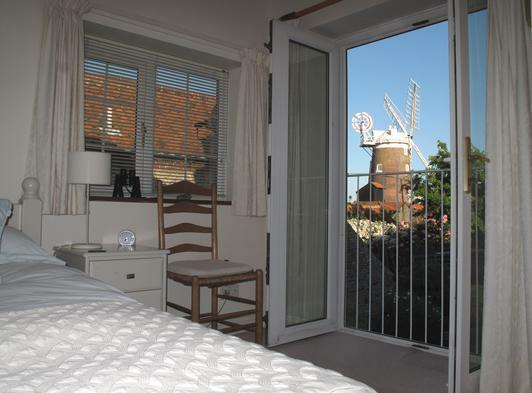 Upstairs the large principle bedroom has French doors and a juliet balcony overlooking the garden and windmill. 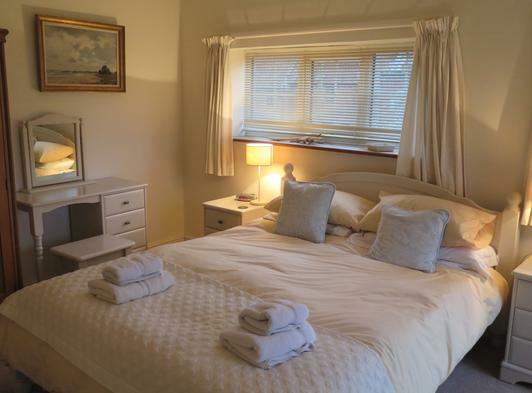 Sleeping upto 3 guests, the second smaller bedroom looks in the other directions to the marshes and sea beyond. The family shower room upstairs, includes a super power shower. A minutes walk from the cottage are the pathways through Norfolk Wildlife Trust Cley Marshes, NWT oldest and best known nature reserve, and to Cley beach. Many guests return to the cottage after their first booking. Cley village is one of the gems along this open Coast of North Norfolk, with its beautifully preserved C18 flint and red brick buildings. It is arguably one of the most attractive villages along the coast, famous for its nature reserve (internationally important for their populations of rare breeding and visiting birds) and country walks. 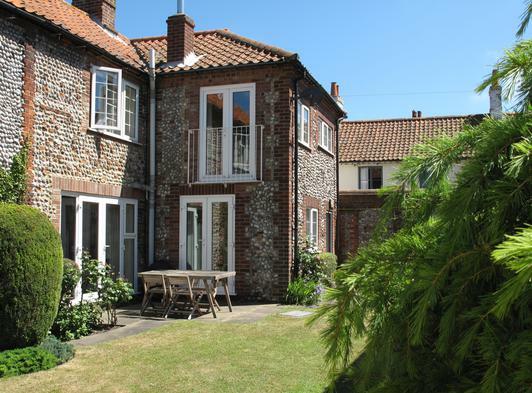 The area is known for its big open skies and miles of unspoilt shingle beaches and countryside. The village has good facilities including a delicatessen, galleries and restaurant etc, and the beautiful C14 church. Cleys now has its own quay next to the windmill, with boat mooring. Four 4 miles inland is the attractive Georgian market town of Holt.